Cityscapes are a universal motif. 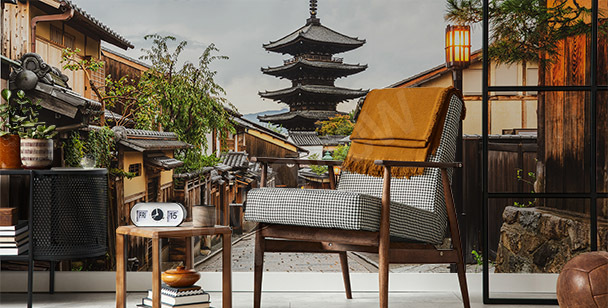 Effective wall decorations depicting charming city scenery and night city wallpaper can be succesfully used to complement interiors decorated either in a traditional, modern or intustrial style. 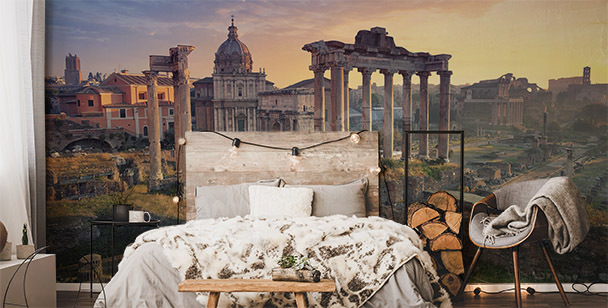 Mediterrainian landscapes will look lovely in warn interiros inspired by the world of nature, and city wallpapers with the most famous metropolises in the world can be placed in minimalist and modernistic living rooms. 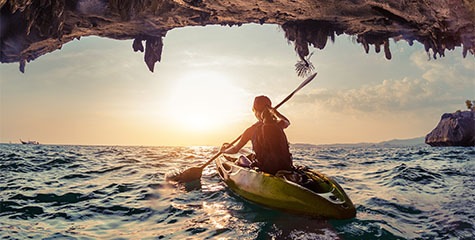 Picturesque alleys and the most beautiful corners of european towns will beautify your interior and will make it fill with a unique atmosphere. Night city wallpaper will give your interiro a romantic and nostalgic look - a magical image will be an expressive and climatic decoration of your interior. A mural with a monumental city architecture will emphasize the classic style of a living room, bringing to it a big dose of warm colors. A New York’s panorama in black and white is a great idea to refresh a living room’s decor. We can also use it in an office or teenager’s room. 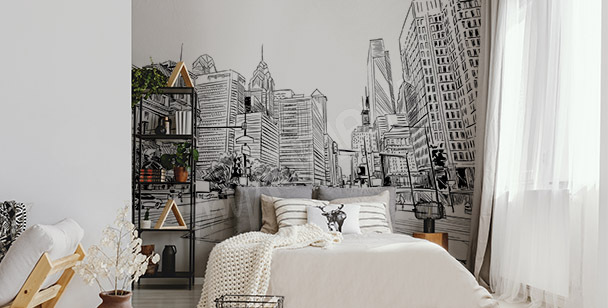 A monochromatic wall print of a city view will complement an eclectic bedroom decor. A gentle motif will not disrupt the harmony of the interior. 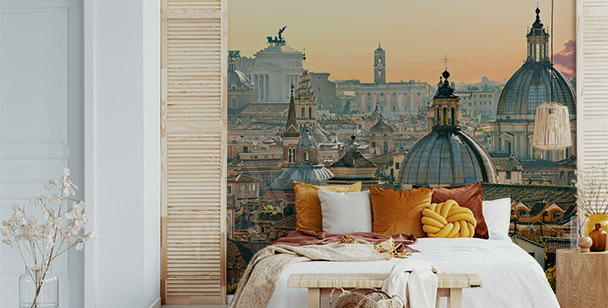 By selecting a monumental panorama of a city in form of a mural, we can emphasize the eclectic space of a living room or bedroom in an original way. A mural with a panorama of New York by night can become the main decoration of a teenager’s room. 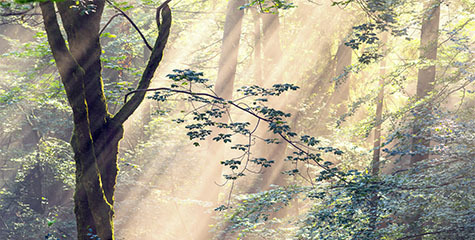 Such expressive print should be placed on a single wall. Skyscrapers on a living room’s wall is an idea that can be implemented in a spacious interior, that lacks a graphic decoration. A mural with a New York’s crowded street can be placed in a classic interior of an office, or a minimalistic hall. 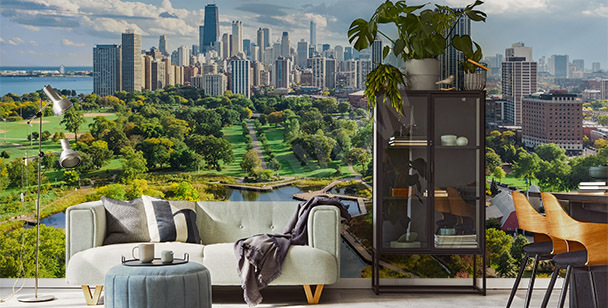 A modern decor of a living room will become even more interesting, if we’ll place a mural with a big city panorama on one of the walls. The streets of Madrid on a black and white mural look especially tasteful. Such decoration will improve a living room, bringing a bit of elegance into it. The view on the Parisian Pont Neuf will make a minimalistic living room look more dynamic. It will warm up an interior and optically enlarge it. 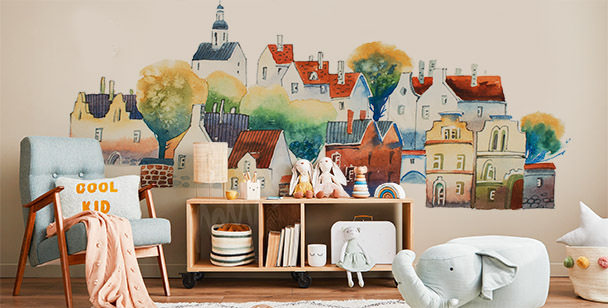 City murals are an offer for all lovers of expressive decorative elements in their interiors. Picturesque and coloured wall decorations will make your interiors look dynamic and colorful. City wallpapers will add energy to your interior and will give it an effective look. 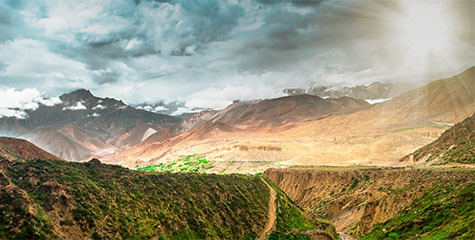 Among various motifs, you can find romantic sceneries, picturesque cityscapes and panoramas of famous capital cities. Thus, you will be able to effortesly combine a fitting design into you decor and this way, you will emphasize the leading style of your interior. 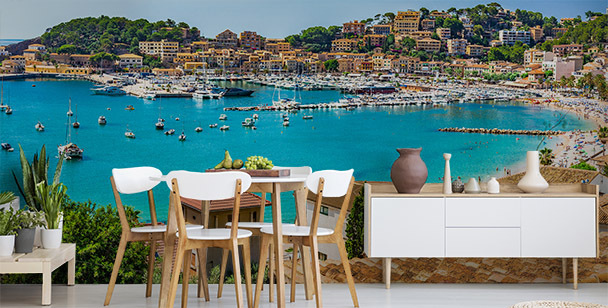 City street wall art will help you decorate a wall with your favourite panorama - as an effect, you will be able to enjoy the charm of the most beautiful city landscapes without the need to leave your house. 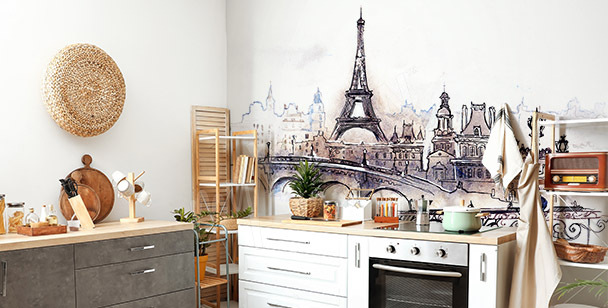 In our newest collection, you will find wall decorations in various color schemes - from mastel landscapes with an Eiffel Tower, to black and white city mural with New York. City wallpapers will be an expressive element of your interior decoration - in bright, toned spaces dominated by smooth-textured elements, it will create an effective contrast. 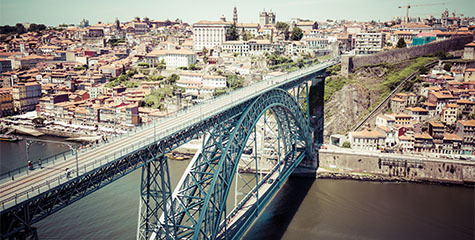 A wall decoration will add an attractive scenery into your inteiror - it’s your choice if you’ll apply to your walls charmind townhouses, or monumental bridges. 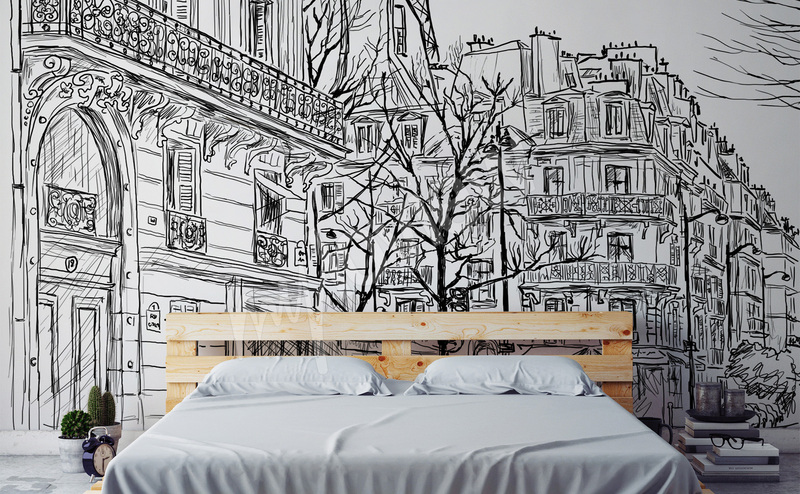 With help of city murals, you will change the look of your interior in a blink of an eye. 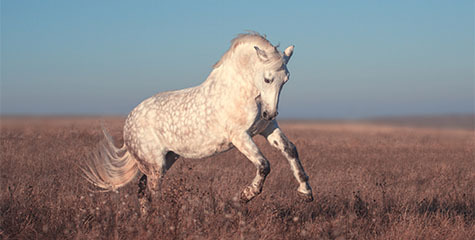 With a proper image, you will add it energy and make it look more lively. A 3d city wallpaper will help you stay focused and healthy. 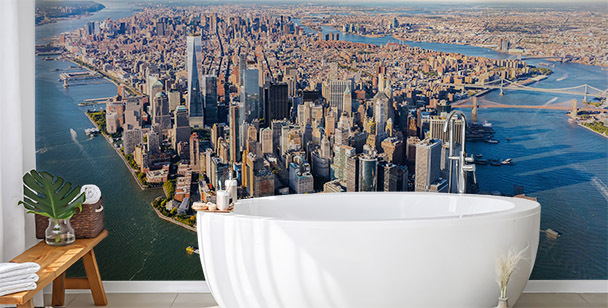 Effective panoramas with a view on skyscrapers will be a great decoration of modern couches and corner sofas in classic, black and white color scheme. 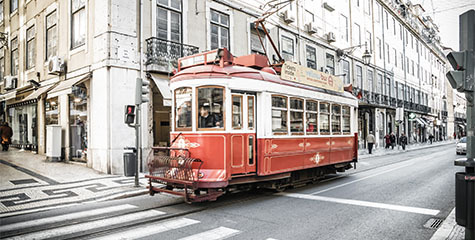 City wallapers can be succesfully used together with elegant accessories and furinture - all it takes is selecting an image of picturesque alleyways or townhouses of an Old City, of an European capital city of your choosing. City landscapes on London murals will fit nicely with a stylich coffee table and a fancy sofa. For lovers of elegant, classic and eclectic interiors, we offer Paris murals to use as a part of decoration of their interiors. 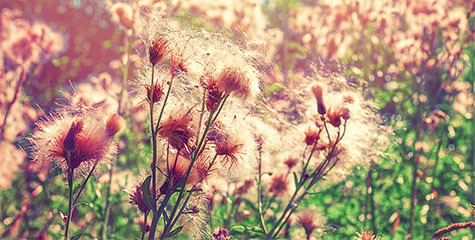 Effective landscapes in vasious color schemes will succesfully beautify an interior and will make it look chic. If you want to enliven a bright, traditionally decorated living room, choose 3D Paris wallpaper - they ware characterized by their intensive color scheme. In out collection you will find the most beautiful corners of Paris - with use of a photograph, you will bring to your bedroom some of the charm, characteristic for Champs s’Elisees, Montmartre or Pont Alexandre III. If you want to create a romantic atmosphere within your interior - the best solution will be a night city wallpaper. A photograph will be a perfect background for modernistic furniture and brick and wooden elements - it will emphasize the character of your decor and will give you interior a more expressive look. 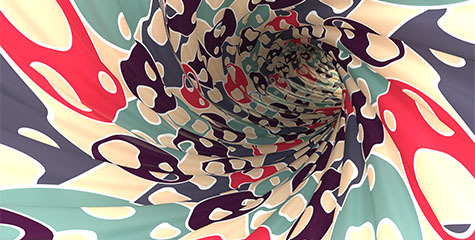 City wallpaper will create a desired atmosphere in your inteiror. The images will emphasize the rough, concrete and modernistic details. 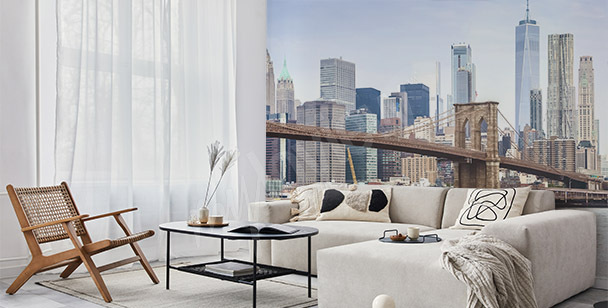 To decorate this type of living room, you can successfully use murals with a city panorama - they will be a perfect complement to steel accessories, geometric accents and futuristic furniture. Industrial living rooms are dominaded by details that reffer to a factory scenery. The style was created in the 50’s in the United States, that’s why New York murals make your space be more expressive, and guarantee that it’s decorated fully in the industrial style. New York murals with the most famous streets and corners of the city, will combine nicely with concrete, brick and cooler shades - white and gray.